On Philippine roads, rarity gets you attention. Never mind if your car costs PhP 4 million or 100,000. If it’s not too common on the streets, you’re definitely in for head-turning scenarios. That’s what Nissan Teana 250XL v6 gave us for the extended weekend we had the review unit. 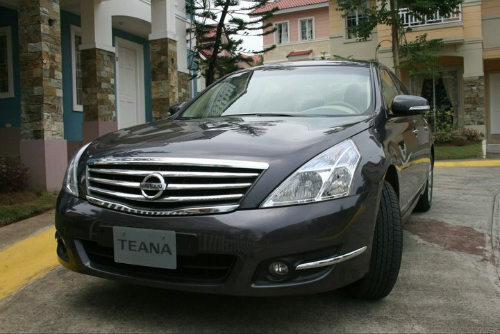 Nissan Philippines lent us the midrange model of its flagship Teana a few weekends back, which came in Deep Amethyst Purple. This being the most expensive car I’ve reviewed so far, I was wowed when the car was delivered. It seemed like a treasure cove of gizmos, gadgets, bells and whistles. Nissan Motor Philippines has announced its Prolific promo to welcome the Year of the Rabbit. With the promo, Nissan buyers can avail of up to 12 months free monthly payments, low downpayment packages, zero-percent financing schemes and low monthly amortizations. 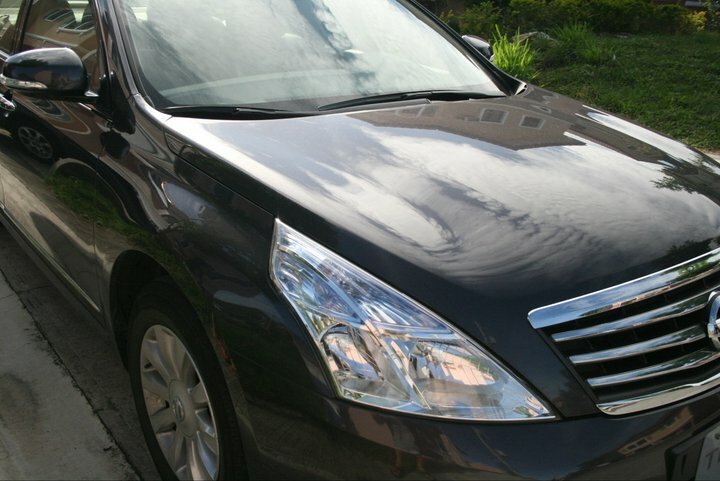 Here are a few ways you can save by buying a Nissan. 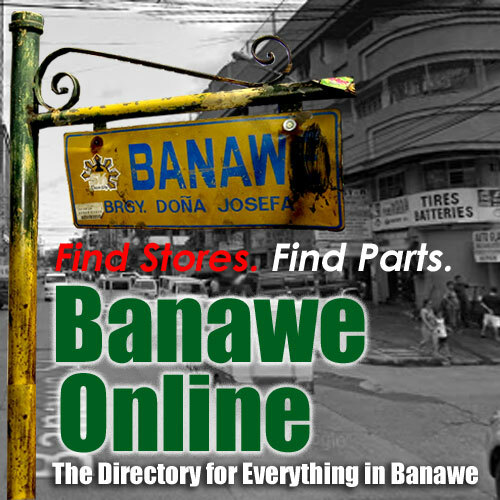 This comes with free one-year comprehensive insurance, 3-year LTO registration and free chattel mortgage fee. The promo is available with all Nissan dealers nationwide, subject to bank approval.